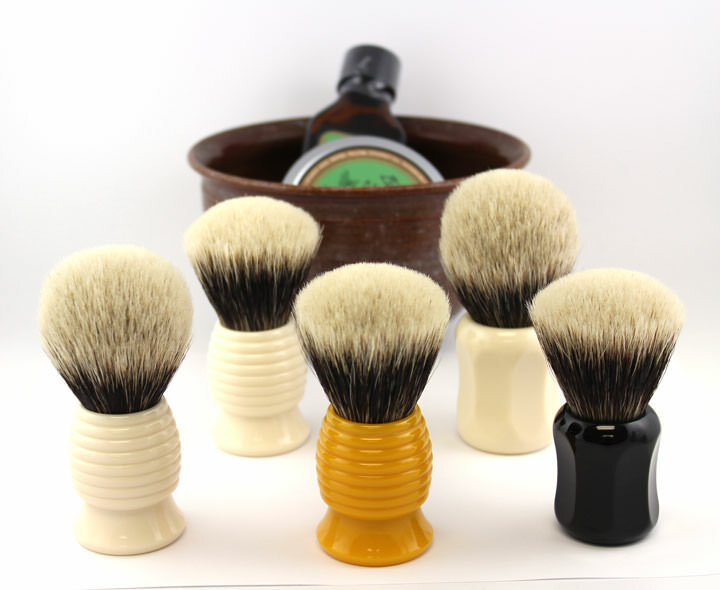 All shaving brushes are on sale at Bullgoose Shaving Supplies through Monday, November 13th. You deserve to add a brush to your quiver and now is the perfect time to take advantage. Simply use coupon code Brush15 at checkout.